Honda two-wheelers has announced to offer GST discounts to its customers starting 1st July, 2017. Here’s how much discount you can get. In other news, Honda two-wheelers India recently launched an interesting vehicle that is well known as Cliq. 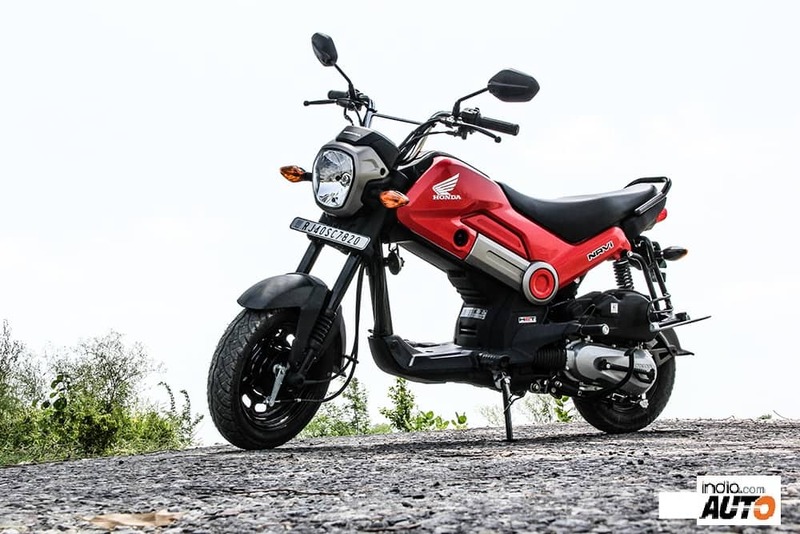 Placed in the automatic scooter segment, the Honda Cliq shares its platform with the Navi and offers a number of utility features unlike the latter. Powering the Honda Cliq is the same 109cc engine that runs the company’s range of scooters. Prime features of the Honda Cliq include a quirky design language, underseat storage with USB charging port, additional luggage carrier and the company’s patented Combi Braking System (CBS). 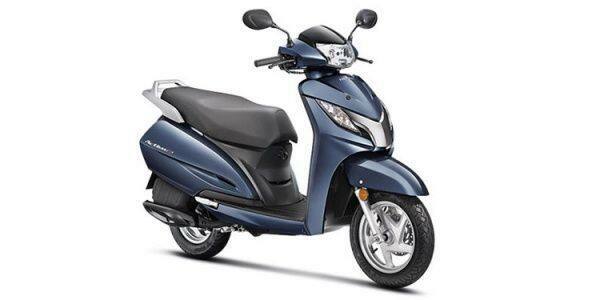 The scooter has been launched at a tempting price of INR 42,499 (ex-showroom, Delhi). The sale of the scooter is currently limited to Rajasthan only and it will be available countrywide by the coming festive season.